One of the first significant steps in the development of your child is giving them the education they deserve and teaching them how to interact socially with others. One of the best ways to get them educated in this manner is to send them to a nursery, which will prepare them for their educational careers. Choosing a good nursery is imperative, and you can find plenty of different information on schools online. When you send your child to a quality establishment, there are many benefits for both the child and the parents. 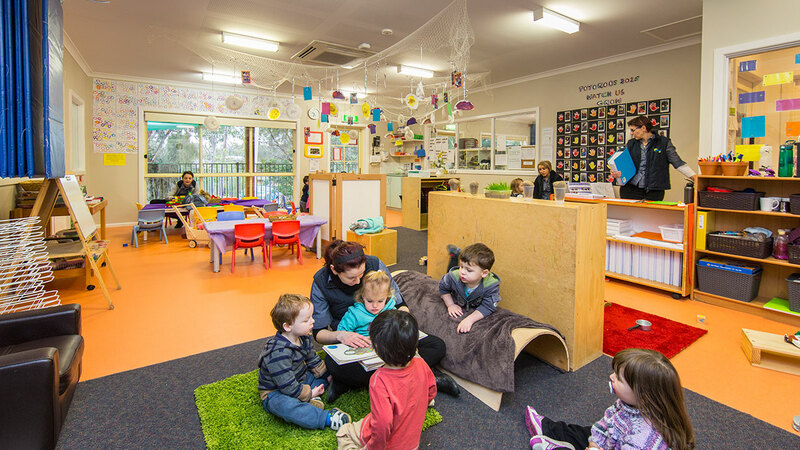 A massive benefit of your child attending nursery is getting them prepared for entering mainstream schooling. Your child can develop social skills that will be required in their life, as well as other skills that they will need in academia. If your child attends nursery, then the transition to attending school will often be much smoother. Another benefit of your child attending Day Care is that they will encourage them to play, as well as learn. The children's curiosity will be stimulated making them excited to learn, and learning how to adapt to new situations and learn from them. By making children active and happy, it promotes them to remain active in later life, helping to keep them healthy. Playtime is just as important as the time to learn, so is something that any good nursery will encourage, and teach children how to have fun together. When children attend nursery, their creativity is something that is helped to develop through the activities and events in which they take part. Whether your child is a thinker, a painter, a show person, or an intellectual, they will be encouraged to develop their passions which will help to make them into the person that they will become. Attending nursery is also an excellent place to help develop the necessary life skills that we all teach our children. Being able to go to the toilet by themselves, eating their food by themselves, or even tying their shoelaces, these are all skills that we need to survive. Once your child has mastered these core competencies, it will help you to rest at ease when they are in day care knowing that they can cope and adapt to their surroundings. Another important aspect of your child attending day care is that you will also have some free time, allowing you to spend time doing other things, including work. Additional income is an excellent way to ensure that you can provide your child with the best education possible by letting them go to a nursery that has exceptional standards. You could also take up a hobby or start a business, although you will have to be there to pick your child up, you will suddenly have some hours free every day, and there is only so much cleaning that you can do! You will need to find a productive way to spend your time while you wait for your precious child to come home, and making the most of this time is an excellent way to set an example for your child.